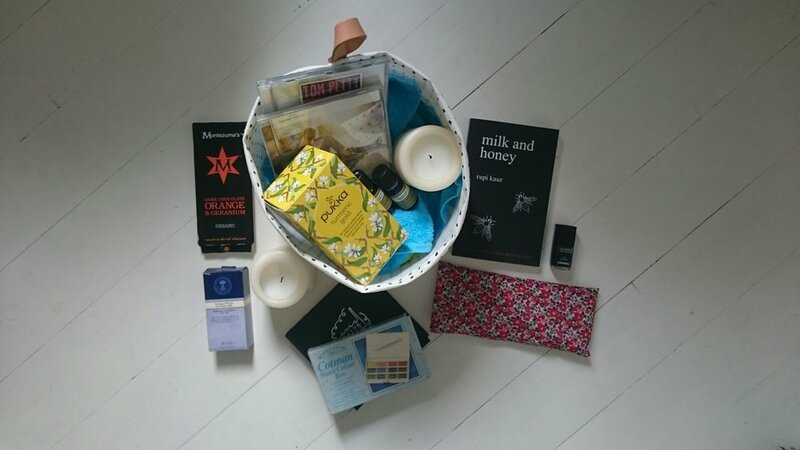 This is such a brilliant idea to remind you to build a little time into your busy life for some simple self care practices and rituals - a self care box. Even though I do a lot of yoga and meditation each week, which to me is definitely self care, I also need other practices and rituals to help me have time for me. So I have a 'self care box' at home containing the things that uplift me when I need to have that little slice of me-time and feel better. Are you lacking in magnesium? Right now, less than 70% of women and 40% of men in the UK are getting their fair share of magnesium. If you are suffering from poor sleep, muscle knots and tension, fatigue or even a modicum of stress, not to mention one of the 22 or so magnesium deficiency triggered ailments, it’s time to think about your magnesium intake. Read more about why magnesium is important, and how you can address any imbalance in easy ways. This week’s blog post is about self-care, self-love and 10 brilliant things you can do to increase this in your life. As a mother of two, and a yoga teacher who’s whole ethos is about trying to counter the effects of modern life (the busyness, the stress, the multi-tasking) through yoga, I think about think about self-care…. a lot. We do so much to care for the ones we love, our children, family, friends, our wider community. We offer warm embraces, patience, and understanding. We give our energy, our time and our love out freely. We cook nourishing meals, give gifts, and express gratitude. But do we do the same for ourselves? Do we put in the same amount as we give out? Do we take time to recharge, to give back to ourselves?